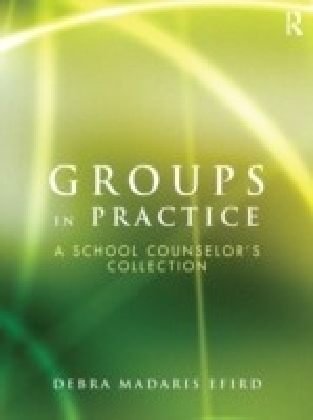 This practical, user-friendly manual will provide school counselors with the information they need to set up and run twelve different counseling groups. 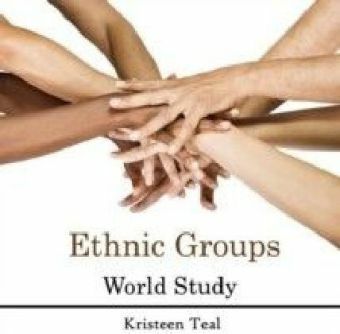 Though the author has test-driven the groups with middle school students, the content is easily adaptable for upper elementary and high school students. 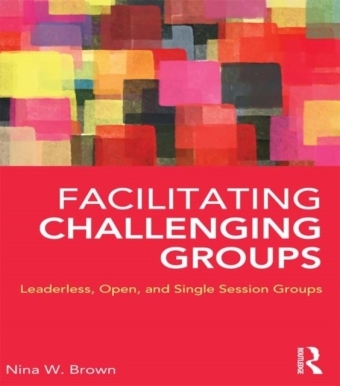 Each chapter is devoted to a specific group and includes a rationale for the groupstep-by-step breakdowns of each sessionreproducible worksheets and activitiesgroup-specific evaluation form.Special sections within each chapter provide tips to make implementation easier and address potential problems. Also included are the American School Counselor Association standards that are addressed during the course of the group. Traditional group topics such as Divorce, Grief, and Study Skills join unique groups tailored for students dealing with Asperger Syndrome, Attention Deficit Disorder, Juvenile Diabetes, and Relational Aggression. 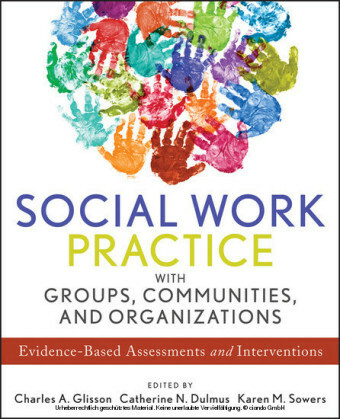 The author has used her extensive experience to create this invaluable guide which school counselors at all levels of experience will find an essential tool in their group work.